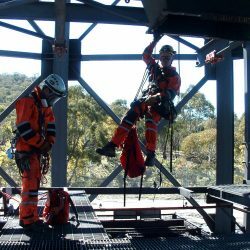 Rope access training provides you with the skills and knowledge you require if you intend to work whilst suspended in a vertical environment. 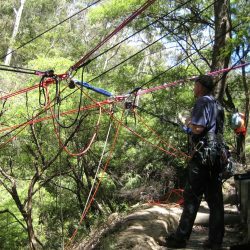 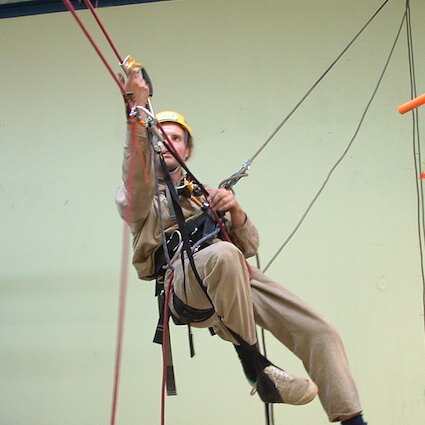 At Safety Access & Rescue, we pride ourselves on providing rope access training that suits your work environment. 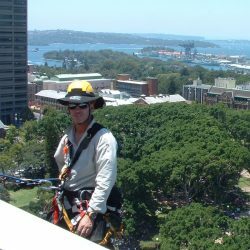 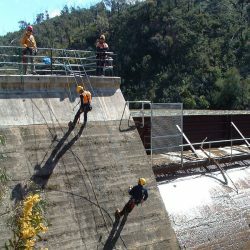 We understand that if you mostly work in a natural environment, you may need different skills to those you would need utilising rope access in a man-made environment.